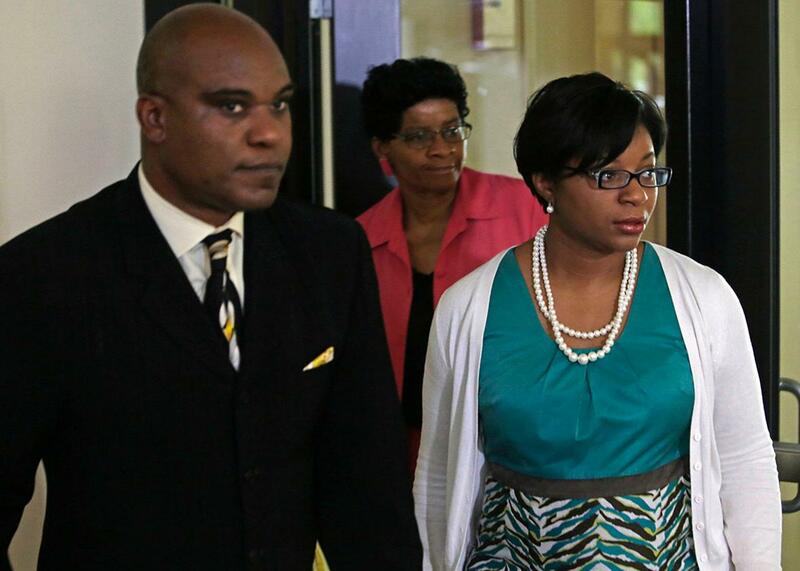 Sandra Bland: Waller County blames her suicide on Bland’s family. In a motion, the county’s lawyers say Bland killed herself because her family failed to bail her out of jail. Attorney Cannon Lambert, left, walks with the mother of Sandra Bland, Geneva Reed-Veal, center, and Bland’s sister Sharon Cooper, right, before the start of a news conference at DuPage AME Church on July 22, 2015, in Lisle, Illinois. The suicide of Sandra Bland in a Texas jail cell in July was shocking because it seemed so easily avoidable: Not only had Bland been pulled over and booked for trivial reasons, she was also held in jail for three days, for no reason other than that she was unable to make bail. But the 39-page motion makes another, more explosive claim, as well: The blame for Bland’s suicide, it asserts, lies with her friends and family for not helping her secure the $515 dollars she needed to make bail. The bail system Bland was subjected to is unfair to poor people, who end up serving time behind bars simply because they can’t afford to pay their way out. According to one study, 5 out of 6 people in jail are there because they could not afford to pay their bail. Whether or not responsibility for Sandra Bland’s suicide should rest with anyone but her is far from obvious. But blaming her friends and family for it because they didn’t participate in a patently unjust system is obscene.